Since 2010, Powerark Group products have been constantly contributing clean energy to our planet. 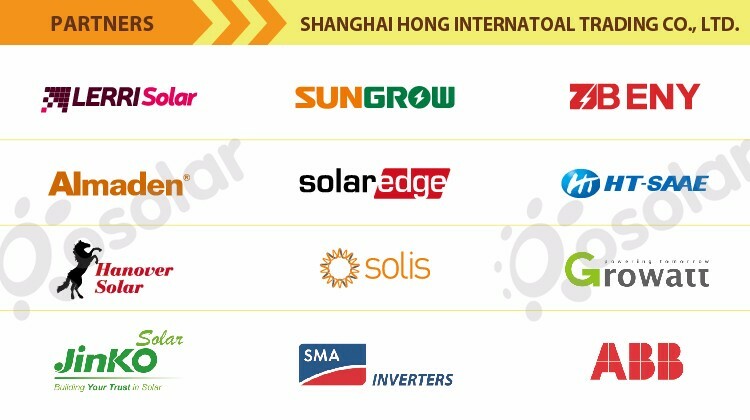 Driven by both innovations in technology and an effective brand strategy, we successfully provided high quality solar panels, PV inverter, solar systems, energy storage systems, solar mounting systems, on-grid &off-grid inverters and Mounting Kits to the global market. We experienced a rapid growth in the last five years and contributed 800M revenue in 2015. 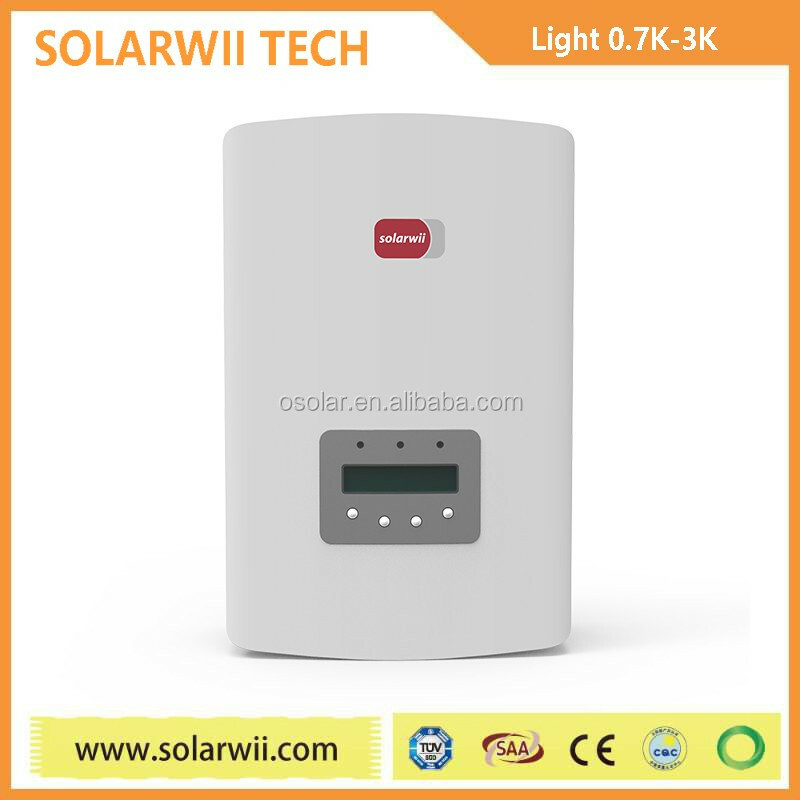 Osolar is a sub brand of Powerark Group products. We have a strong research team. 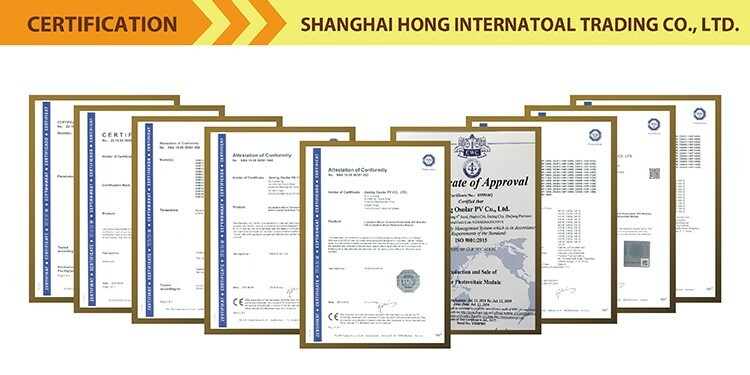 We successfully obtain lots patent certificates in the past few years. All the products are fully approved and certified by recognized global standards and laboratories, including IEC, TUV and CQC,. 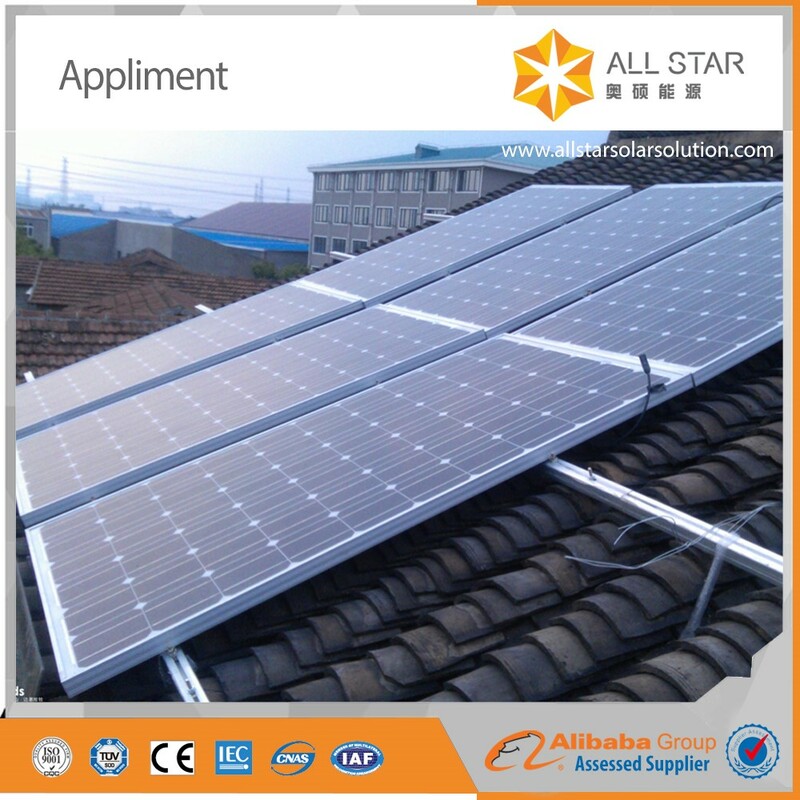 Our mission is to becoming a high performing, top quality photovoltaic modules and specializes in PV technology innovation, application and system development. 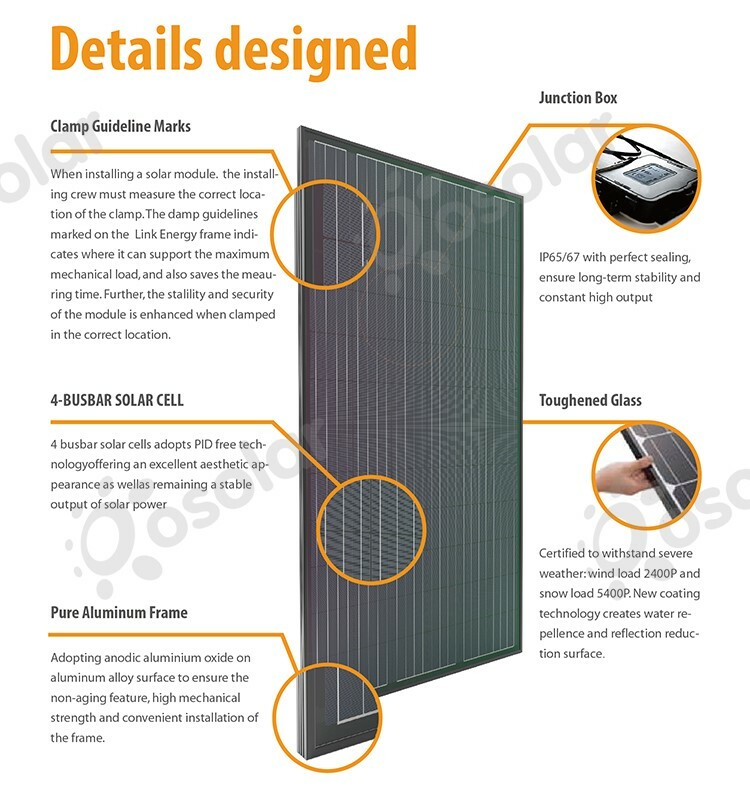 Osolar’s worldwide sales and marketing network and service system effectively provides end-users with stability, reliability and accessible clean energy. The way Powerark Group implements the corporate culture to reach our strategic target is through our systematic approach. Our innovative corporate structure allows us to become more efficient and save on unnecessary communication expenses. Our ways of encouragement in performance then incentivizing allow us to provide a competitive edge over others. We believe innovation is key to healthy corporate growth, which provides a perfect platform for the development of our employees that enables our organization to have corporate responsibility. Changes are inevitable and we are ready to over come those challenges. We are continuously adjusting and improving to strengthen our position. 1.Can I know how to choose the models? 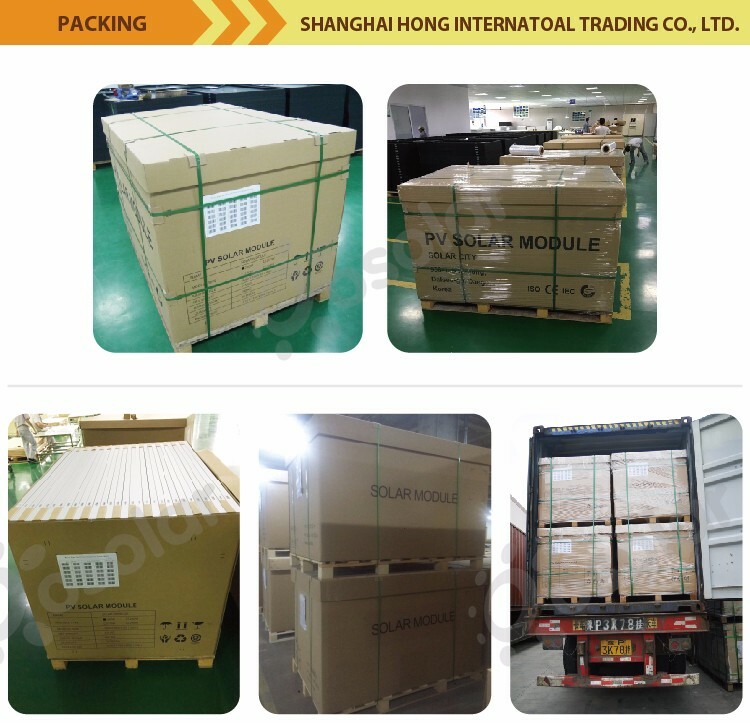 Please read the DATA SHEET in the page or download our products Catalog of each products,Of course it is ok for you, please inquire us directly for any techique questions of our products. 2.If you can accept my own payment ways? 3.Are you factory or trading company? 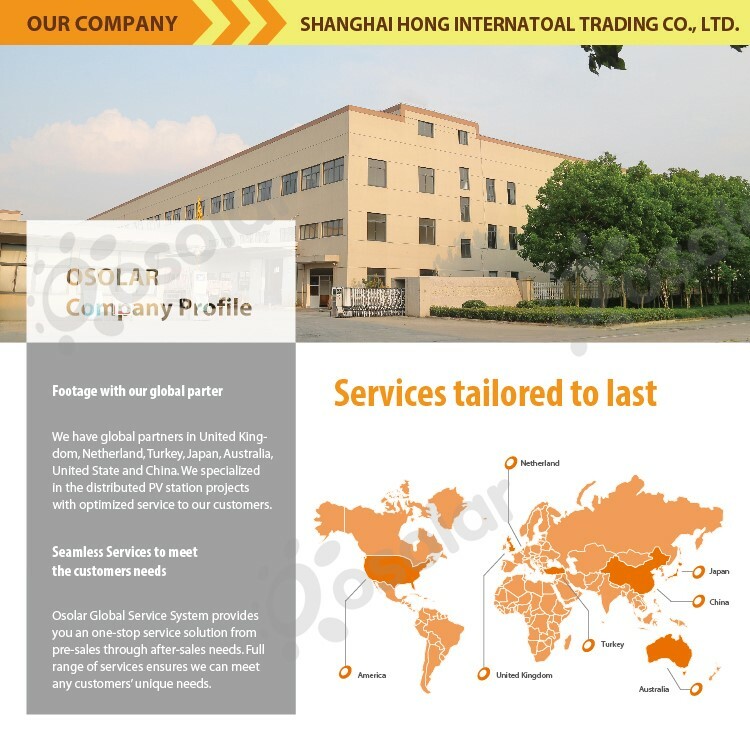 4.Where is your factory located?How can I visit there? 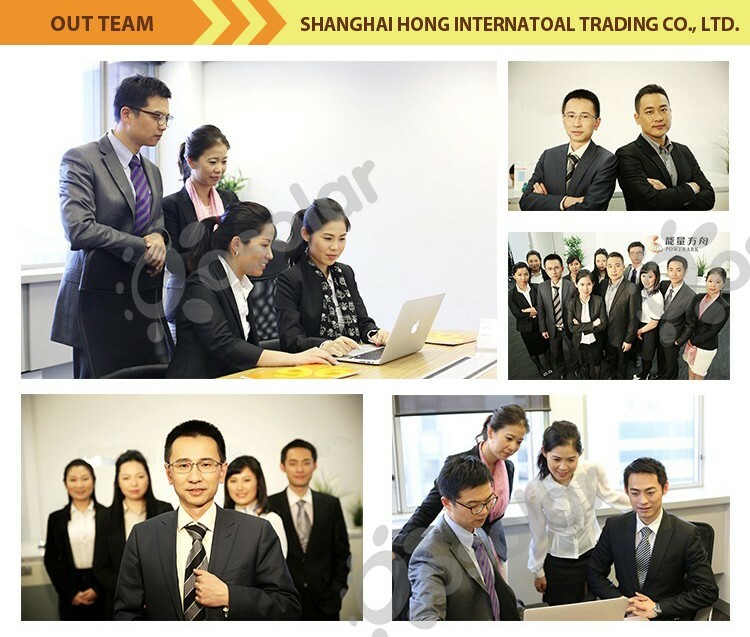 Add:24F,Block A,No.18 Caoxi North Road,Xuhui District,Shanghai,China. Add:No.1555,Xi Ping Si Road,Pinghu Economic Development Zone,Zhengjiang,China. 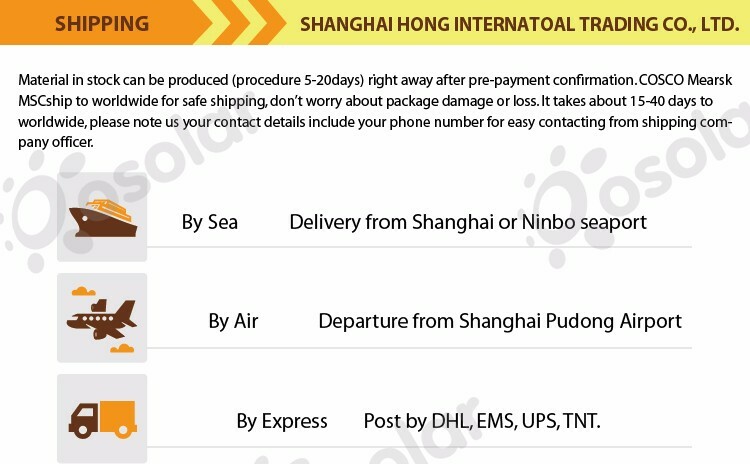 Add:Rm 405,Nan Gong Yuan Building,No.399 Linquan Street,Suzhou Industrial Park,Suzhou,China. Add: Zhiqian Town, Jintan Changzhou, Jiangsu, China. 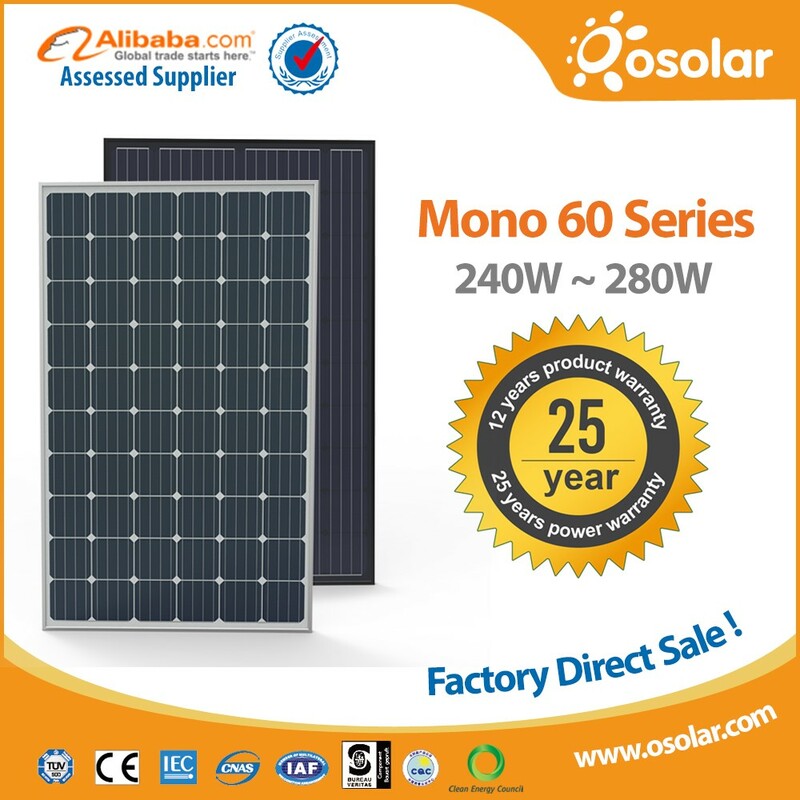 Quality is priority.We always attach great importance to quality controlling from the begining to the end(including Solar Cell Testing,Solar Cell Sorting,Automatic String,Electrical Performance Testing),all products are fully approved and certificated by globally recognized authority,including IEC/TUV/CE/C. 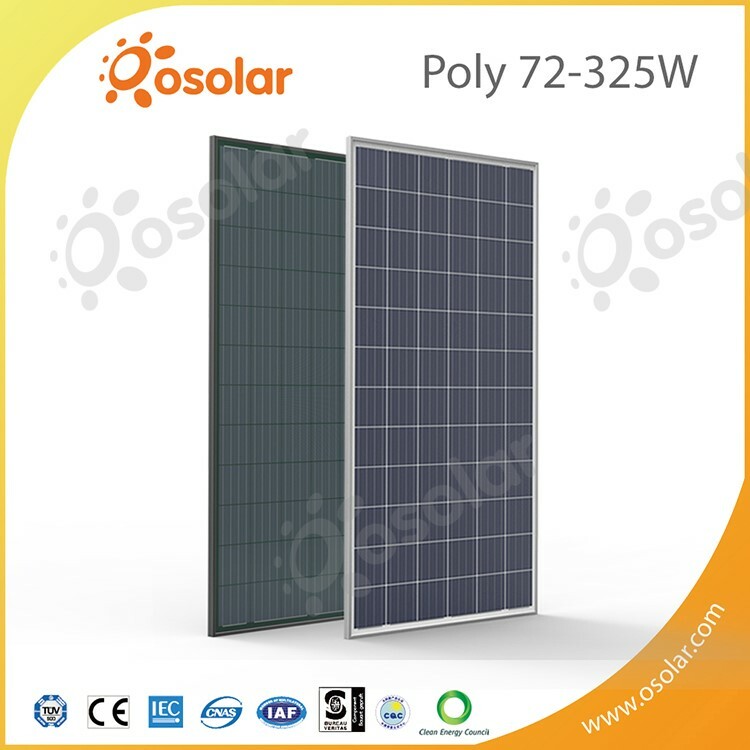 This entry was posted in Solar Cells Solar Panel Producers and tagged 270w Solar Panel, High Quality Solar Panel, Osolar Solar Power Panel Factory Poly Pv 24v 250w 260w 265w 270w 280w 290w 300w Solar Panel, Solar Panel 260w.